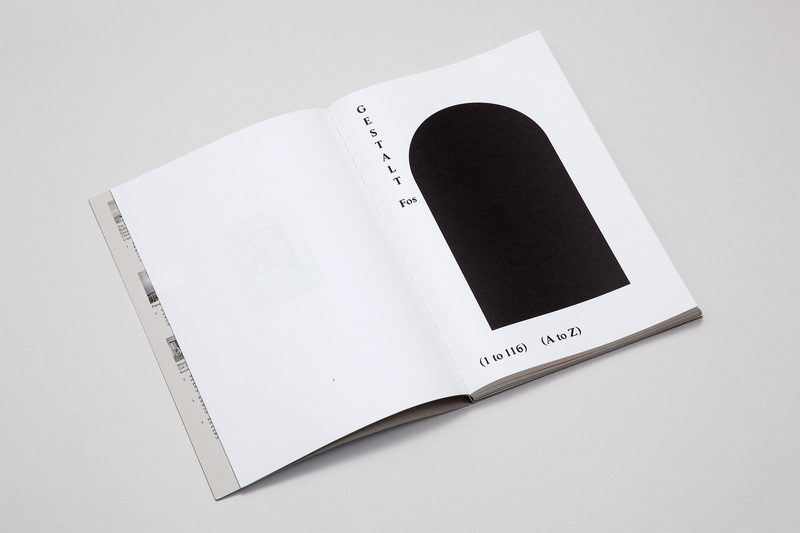 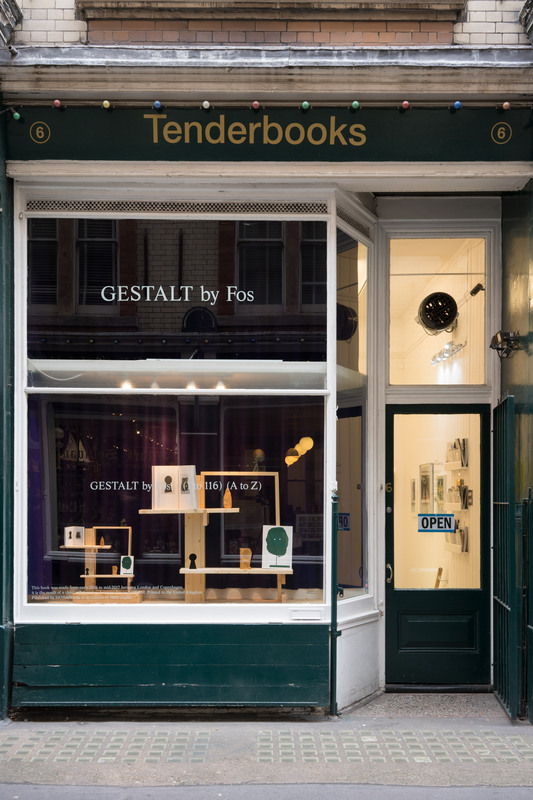 Gestalt is an overview of the diverse artistic practice of Fos, who’s works explore how the language of objects and space define us as social beings. 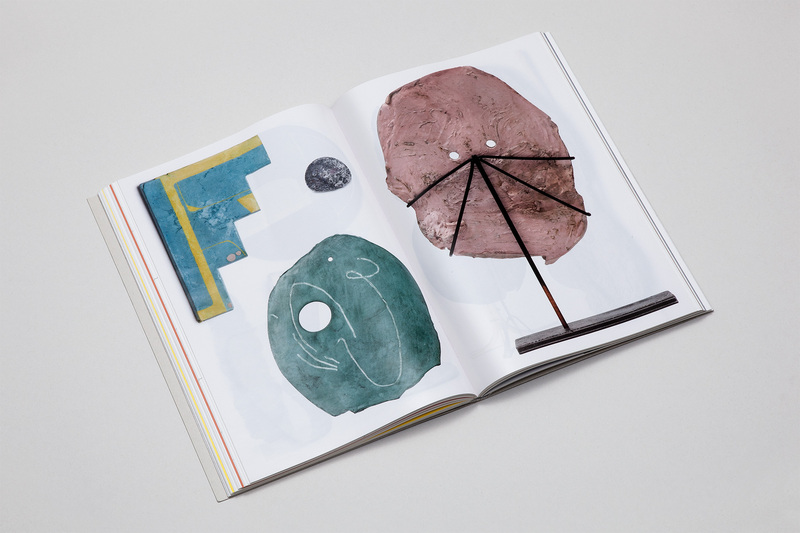 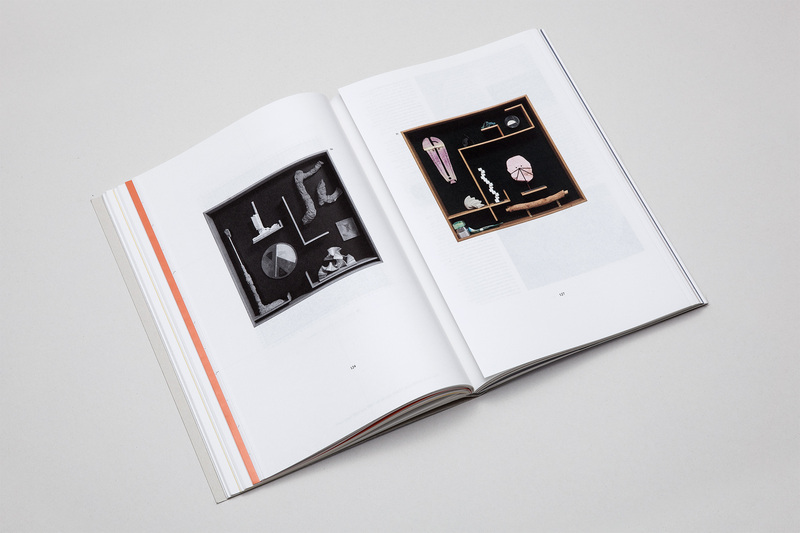 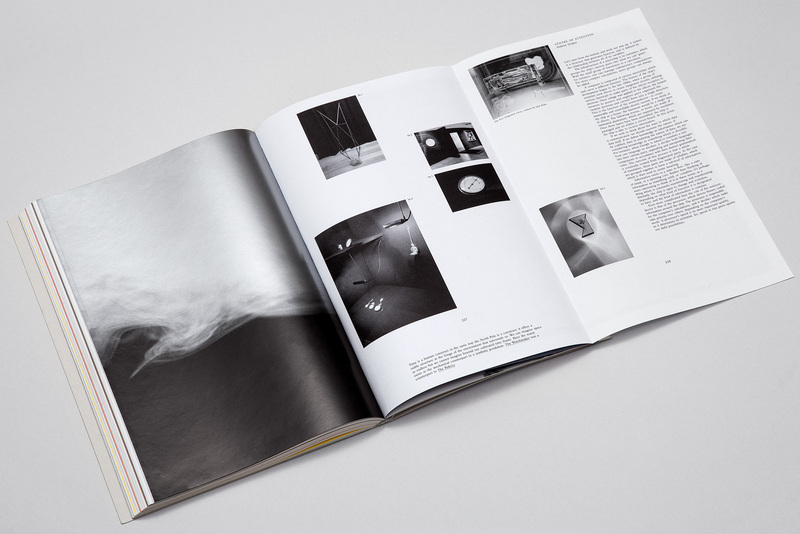 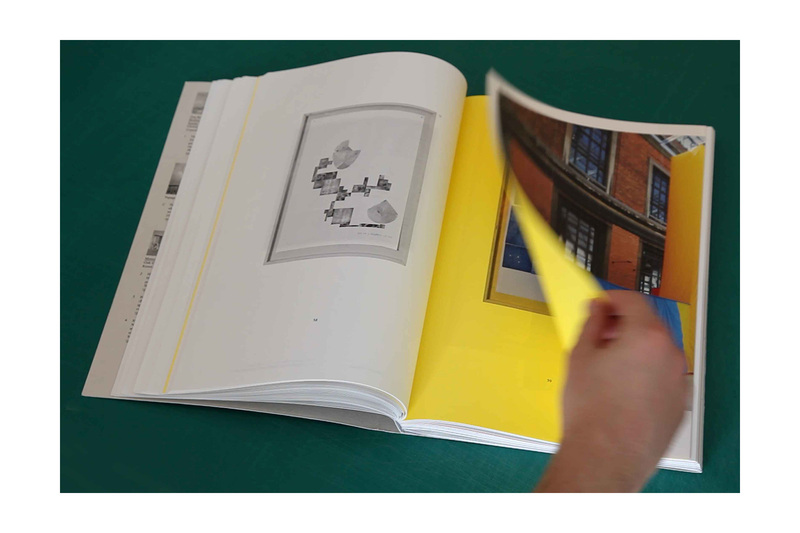 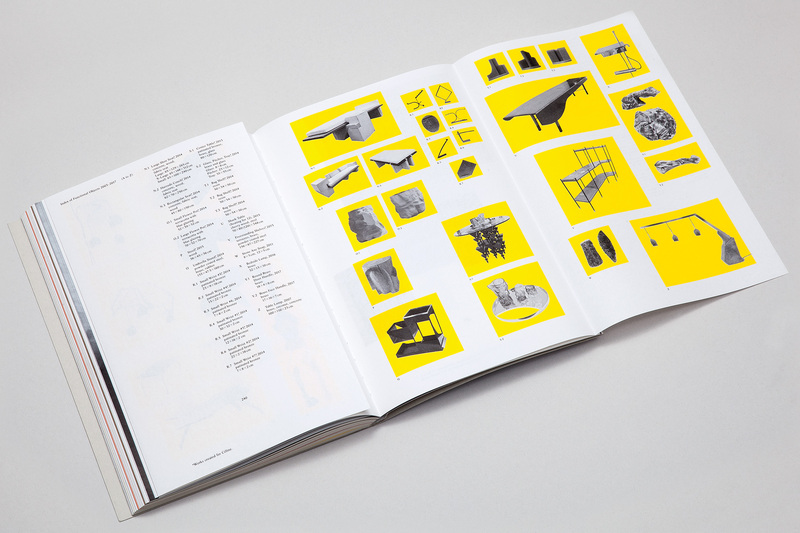 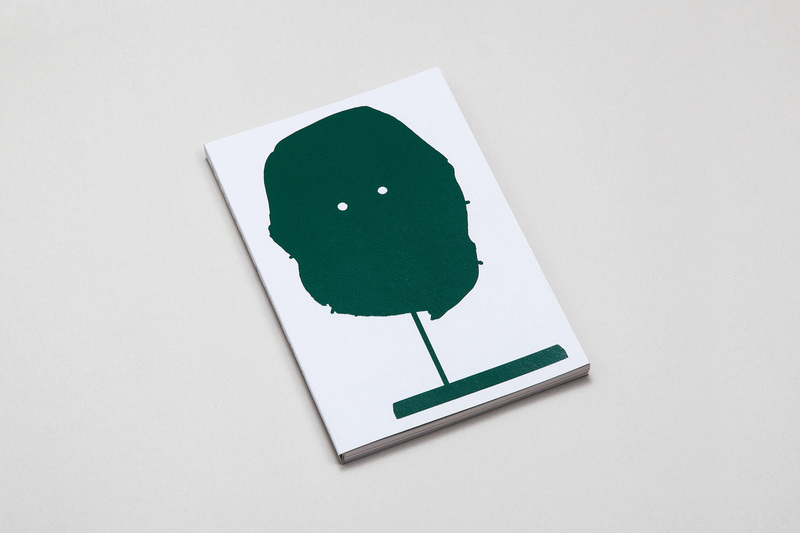 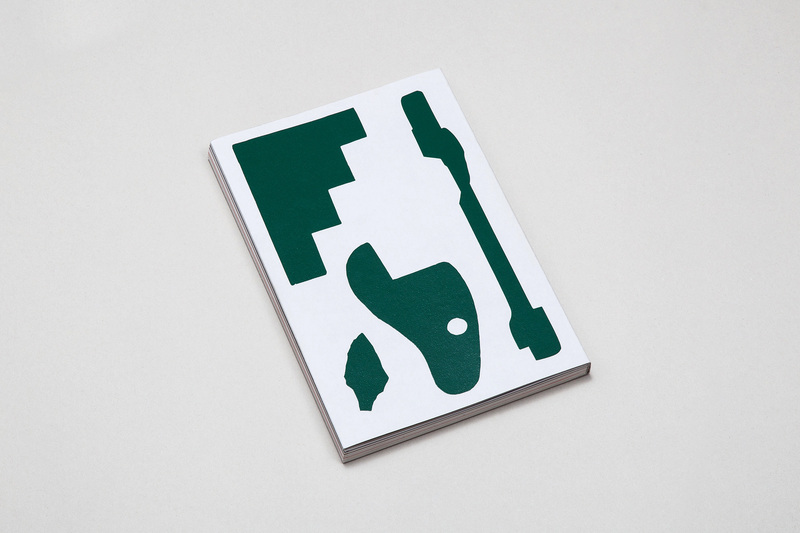 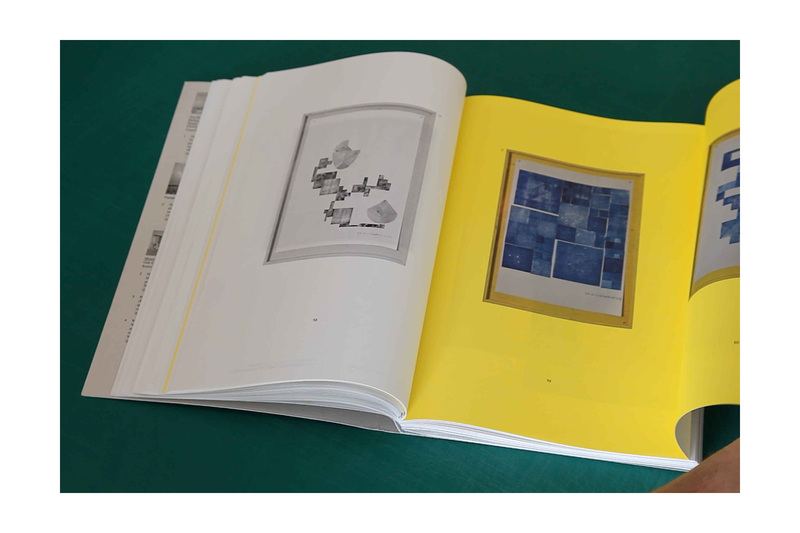 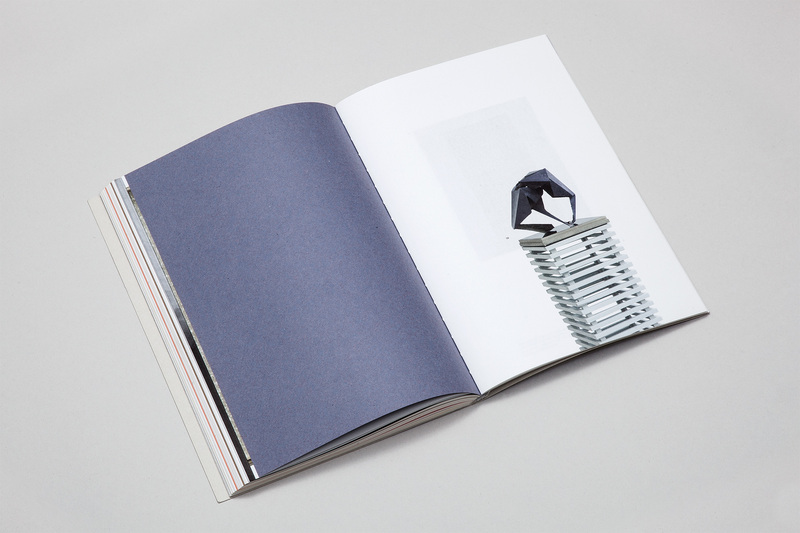 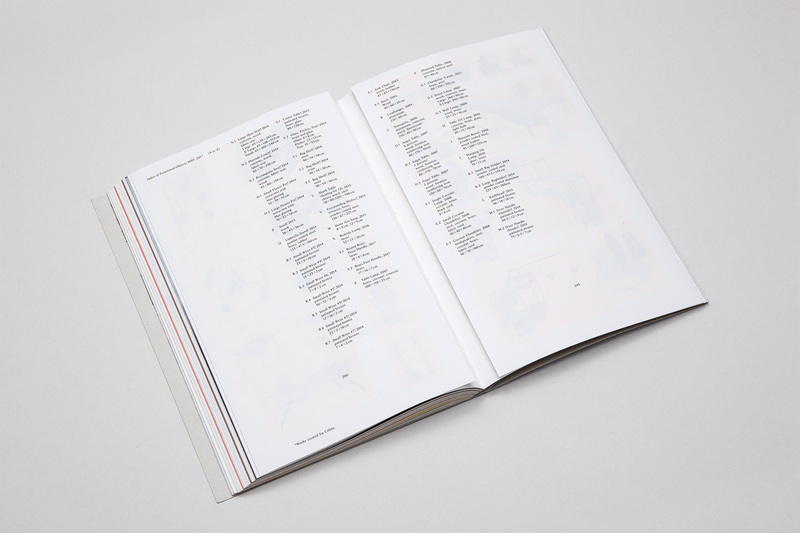 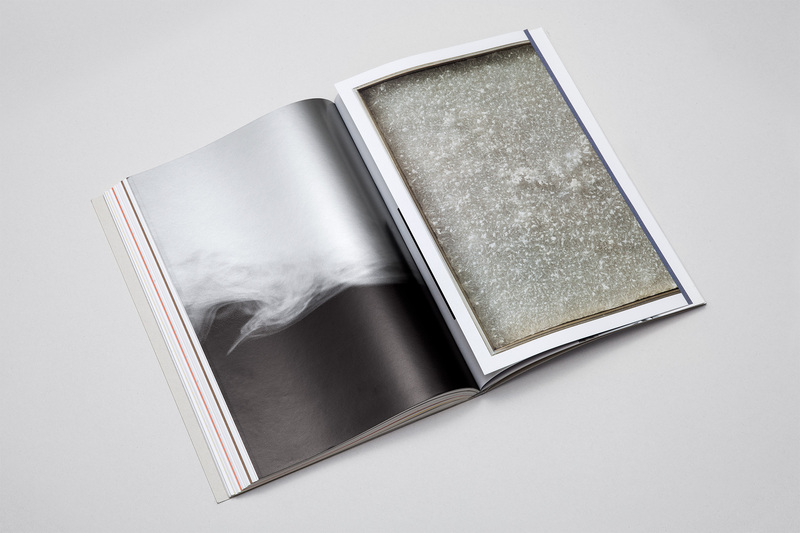 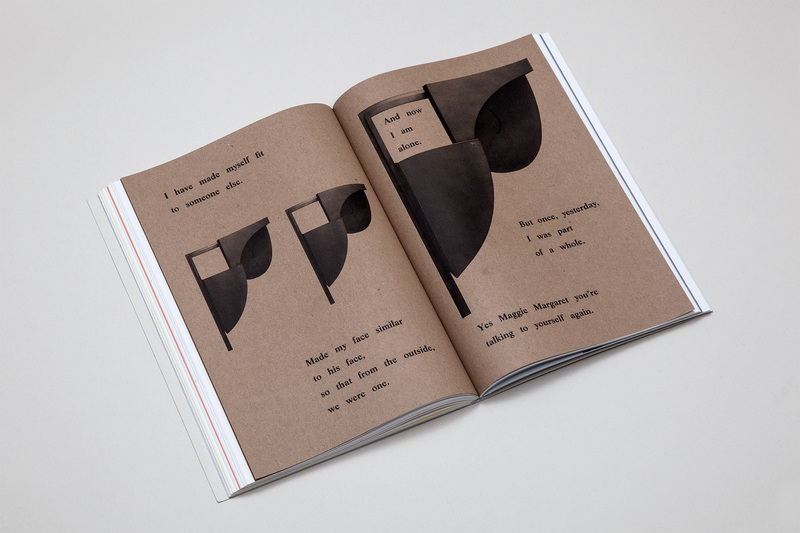 Published by the studio’s imprint InOtherWords, the book sits somewhere between a monograph and an artist book, with 12 years of works collected into an organic flow which document but also re-interpret and re-contextualise the objects and spaces which accumulate to form his practice. 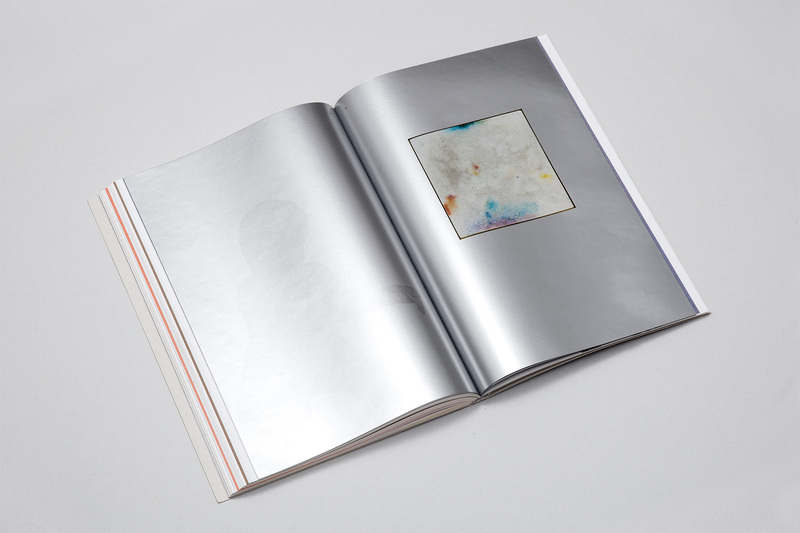 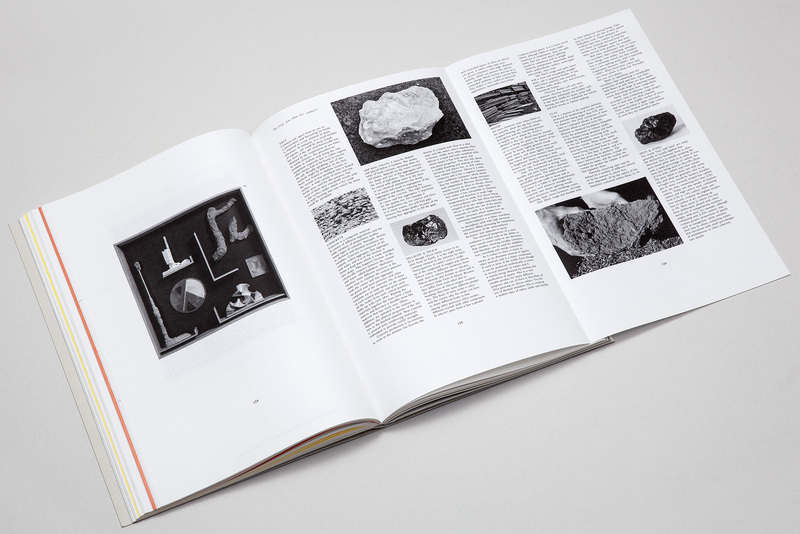 The book is made up of an indexed flow of works punctuated by a series of commissioned texts from curators, scientists and theorists. 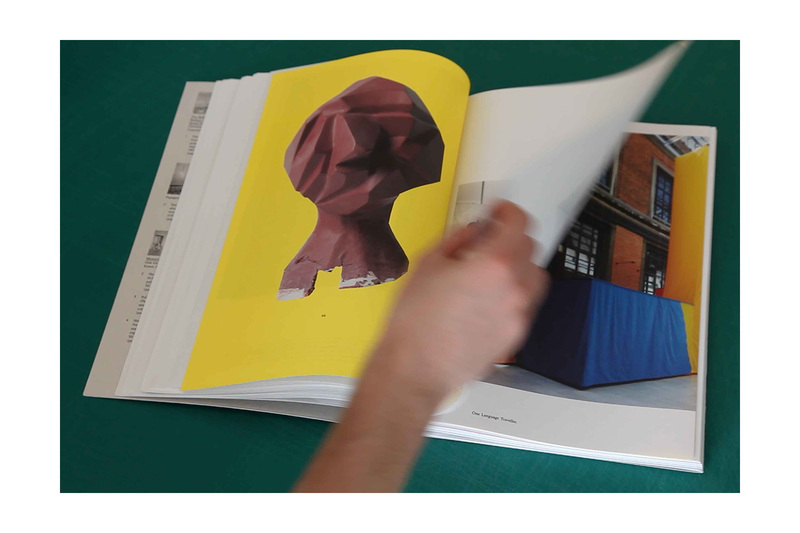 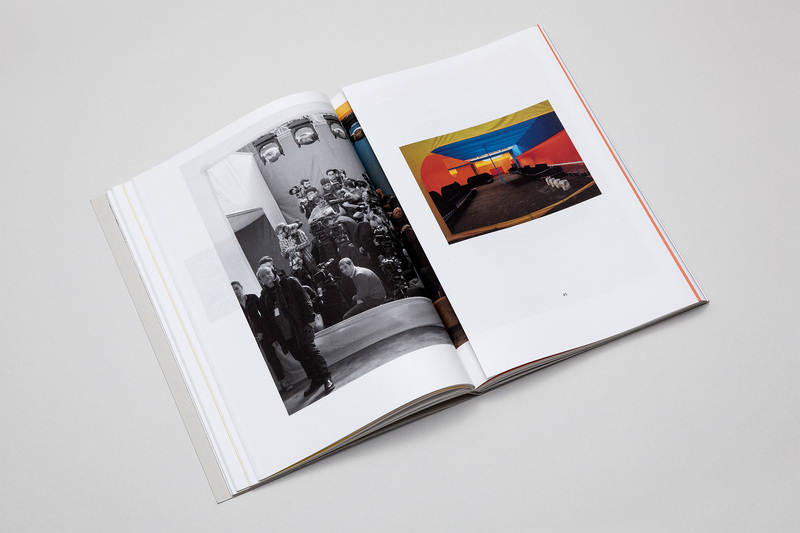 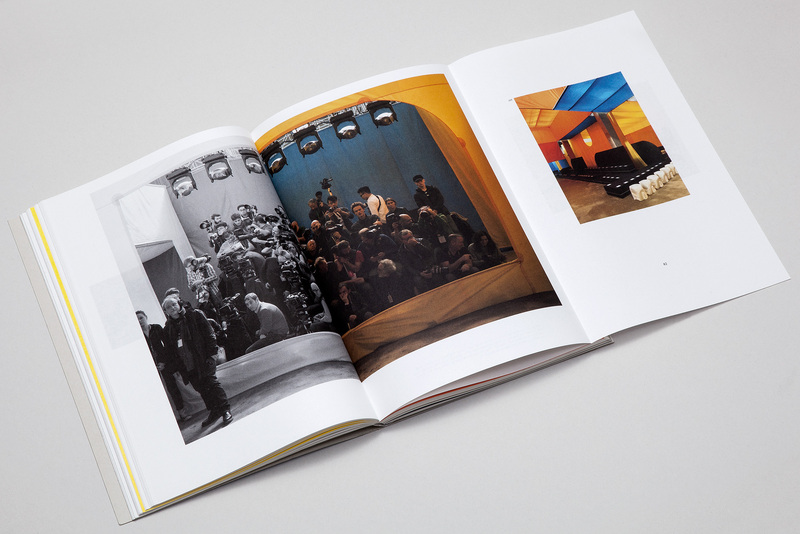 It includes numerous foldout pages and employs an eclectic range of papers and print finishes. 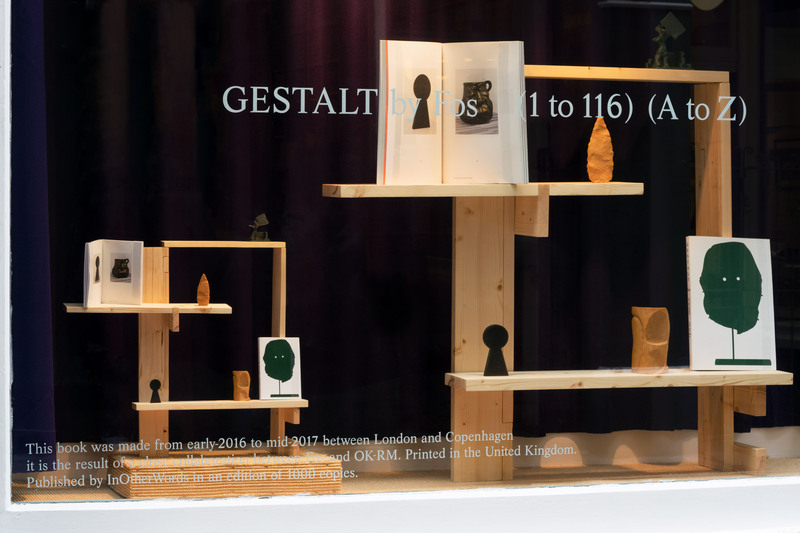 Gestalt was made from early-2016 to mid-2017 between London and Copenhagen and is the result of a close collaboration between the artist and OK-RM.